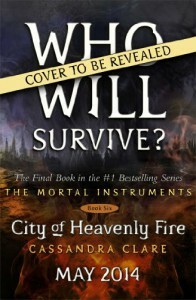 Okaaaayyyyyy, so FINALLY, we have the cover for Cassandra Clare's final installment of The Mortal Instruments series. 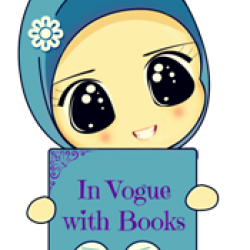 The last book *sniff sniff* , book 6, City of Heavenly Fire's cover was revealed on "The Insider" on January 14, 7pm EST on CBS channel. 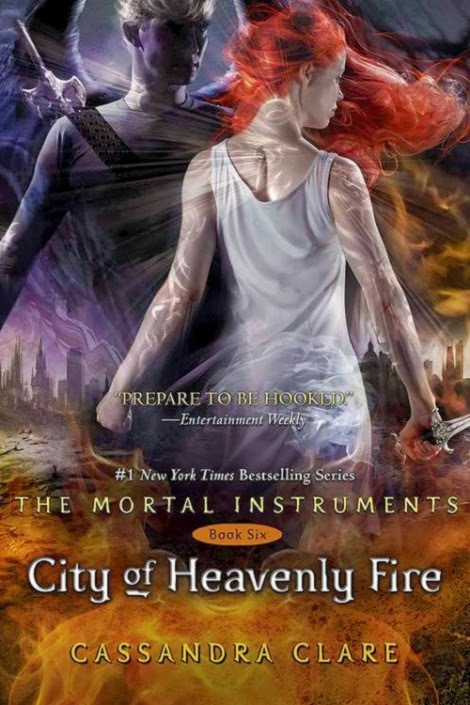 So remember I said the cover of City of Heavenly Fire was going to be revealed in an interesting way? I’ve finally been given the okay to say that it’s going to be revealed on television — January 14th on "The Insider" (http://theinsider.etonline.com/tv/ ) 7pm EST on CBS!